CO2 fractional laser is a fractionated technology that can help correct deep and fine wrinkles, scarring and overall skin damage. The CO2 fractional treatment is the gold standard in skin rejuvenation and has the most advanced software available for fine tuning treatments for maximum results and safety. 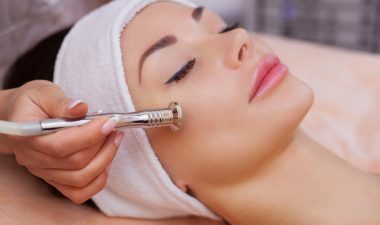 The laser induces a re-epithelization process in the treated areas and stimulates the dermis to produce new collagen production.